Born into a literary family, Elizabeth lives in the South-West and is a keen walker. 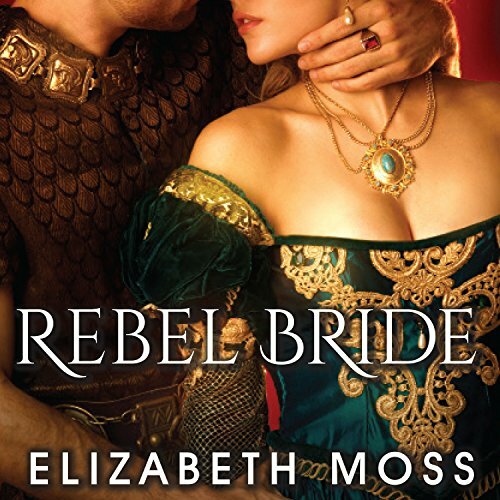 As Elizabeth Moss, she writes Tudor and Regency romance. Her latest Regency is THE EARL AND HIS QUAKER, a whimsical sweet romance. 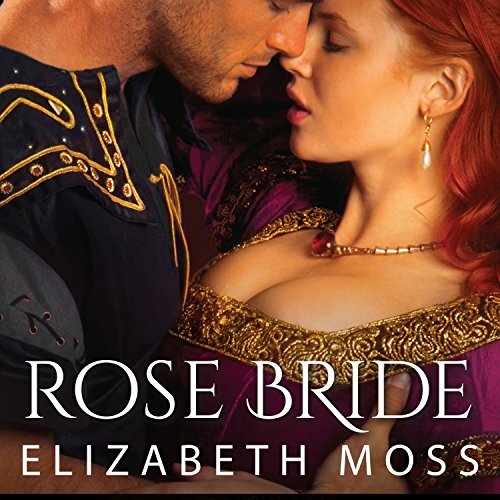 She also writes bestselling contemporary thrillers as Jane Holland, award-winning historical fiction as Victoria Lamb, and deliciously sweet frothy rom coms as Beth Good. Why not try one of each genre?